Following the 21st and final tournament of the 2018 Symetra Tour season, the Volvik Race for the Card top 10 is finalized and 10 players have earned a full LPGA Tour card for 2019. Ruixin Liu completed the 2018 Symetra season #1 on the money list. Won three times on the Symetra Tour in 2018, including the last two tournaments of the year. In fact, in her last four starts she finished 1st, 1st, 2nd, and 3rd. She was one of just three players in the top ten to compete in all 21 tournaments, making the cut 17 times. 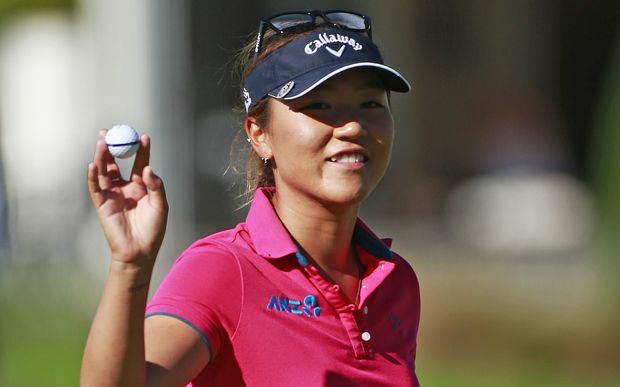 Her scoring average of 70.69 ranked tenth on tour, but improved as the year progressed. A Symetra Tour rookie in 2017, she will be playing on the LPGA Tour for the first time in 2019. Dottie was a rookie on the LPGA way back in 2014, and has had very limited success there. She has spent most of the last five years playing both the Symetra and LPGA tours. She did get into five LPGA tournaments in 2018, but missed the cut four times. She fared much better this year on the Symetra Tour, finishing in 2nd place five times. Her scoring average there was 70.10, which ranked second on tour. 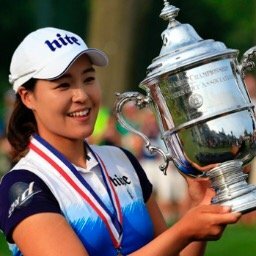 She will get another chance in 2019 to play on the LPGA full time. Another player who has already had a previous stint on the LPGA Tour (2016 rookie), with very little success. 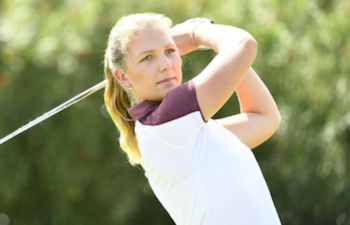 She returned to the Symetra Tour in 2018 and compiled two 2nd place finishes and five top tens. Her scoring average of 70.21 ranked 3rd on tour, and she made 18 of 21 cuts. She will get another chance in 2019 to show she can stick on the LPGA Tour. Elizabeth will be playing on the LPGA Tour in 2019 for the first time. She earned her playing privileges by not only winning on the Symetra Tour this year, but having five top five finishes. She made 15 of 20 cuts, and her 70.86 scoring average ranked 15th on tour. Made the best out of her first year on the Symetra Tour this year, winning once and and having five top ten finishes. She made the cut in 16 of the 20 times she teed it up, and her scoring average of 70.86 tied for 15th place. This former University of Alabama superstar was ticketed to a be star on the LPGA Tour when she was a rookie there in 2015. She played in the U.S. Women's Open in 2014 and finished third, but never seemed to play well after her father passed away during her rookie season. After suffering a stress fracture to her back in 2017, she had to start all over on the Symetra Tour this year. Playing in all 21 events, she made 18 cuts. She backed up her one victory with 6 other top ten finishes. Her 70.88 scoring average ranked 6th on tour. 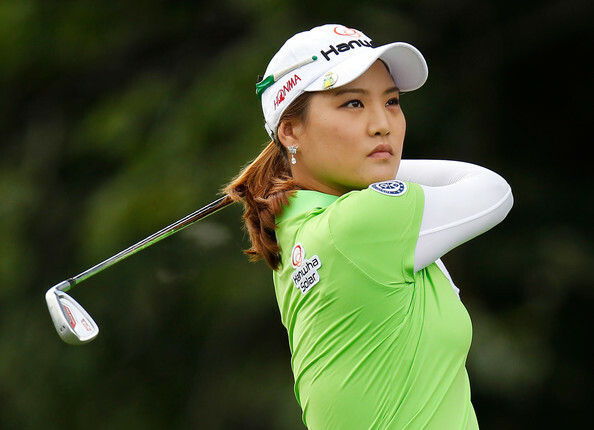 If she is healthy in 2019, could make a splash on the LPGA Tour. At 31 years of age, she is a veteran of both the Symetra and LPGA tours. She was a rookie on the Symetra Tour in 2009, and on the LPGA tour in 2015. She has spent most of the last four years playing both tours, having a great deal of success on the lower tour, and not much success at all on the LPGA. Her success this year on the Symetra Tour will earn her full time LPGA status in 2019, but she will have to play much better to stick there this time. She was one of the three players listed here to play in all 21 events, making the cut 18 times. She was a rookie on the Symetra Tour in 2017, but blossomed on that tour this year. Her 70.88 scoring average was 17th on tour. She will be making her LPGA debut in 2019. 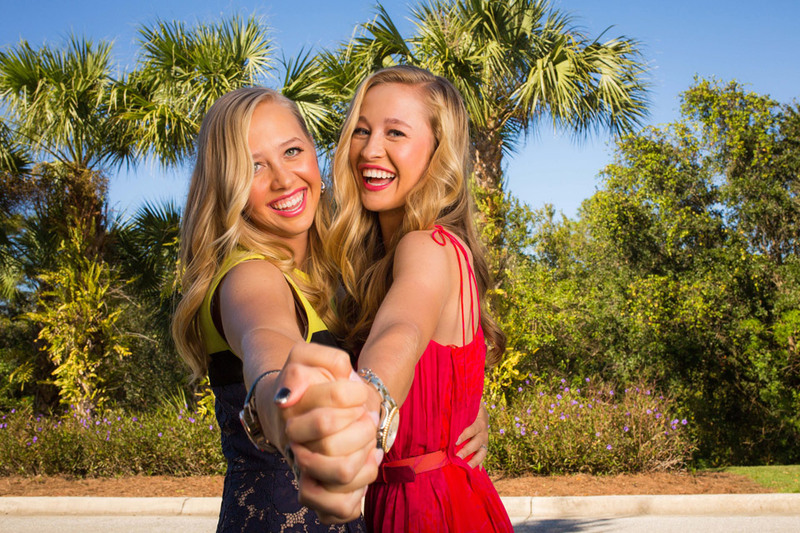 It took her three years on the Symetra Tour but she has now made it to the LPGA Tour. A winner on the Symetra Tour this year, she had four top ten finishes and made 16 cuts in 19 events. Her 71.14 scoring average was 19th on tour. She was an LPGA rookie back in 2017 but didn't play well enough to retain her playing privileges. She returned to the Symetra Tour this year, where she had 4 top tens and made 16 of 18 cuts. She will get another chance at the "big show" in 2019, and she will have to play much better to be successful this time around. As you can see from the list above, only five of the ten players that have earned their 2019 full time playing privileges are going to be LPGA rookies (Liu, Szokol, Strom, Thomas, and Gabsa). Good luck to all. Keeping their playing priviliges for the 2020 season will be a real challenge, and only the best will survive. The LPGA is playing the KEB Hana Bank Championship this week in Korea. In the last 16 years, only one American player has won that event. Can you name her?